English Language School ProfilesYour guide to learning English abroad. And much more. Find your ideal study abroad destination with SI-English. Warm weather, vibrant cities and a fantastic variety of English language schools make Australia a great destination for international students. 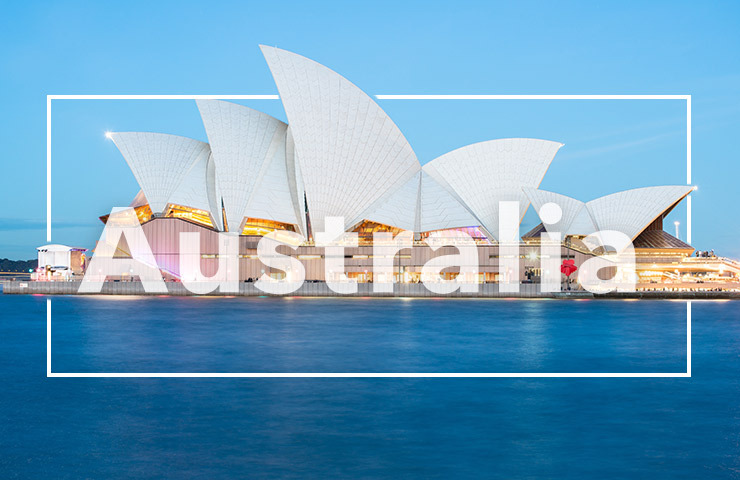 From quieter locations such as Adelaide to the lively and bustling Sydney, Australia’s stunning natural beauty and relaxed way of life will make for an unforgettable experience. 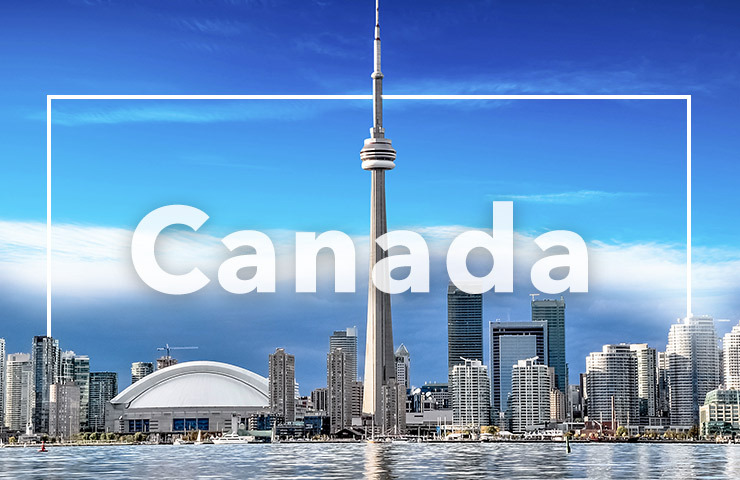 Canada has been ranked as one of the top ten places to live in the world since 1994 and, the quality of its education system, coupled with its fantastic standard of living and low tuition fees, make it a great place for international students to learn English and call home. 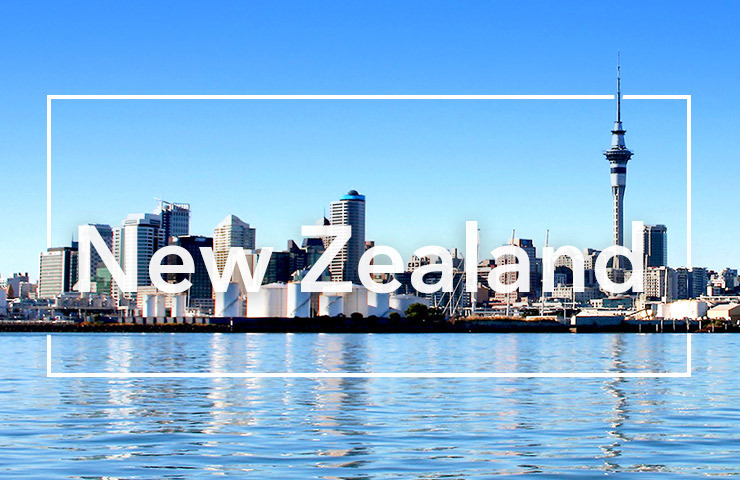 New Zealand is one of the most beautiful countries in the world and is a safe, friendly and welcoming place for an international student to live. Embrace the great outdoors whilst also taking advantage of city perks in places such as Auckland and Wellington, in the fourth most peaceful country in the world. The UK education system and its universities are recognised and respected all over the world, and learning English in the UK means being surrounded by academic history in creative and challenging environments. 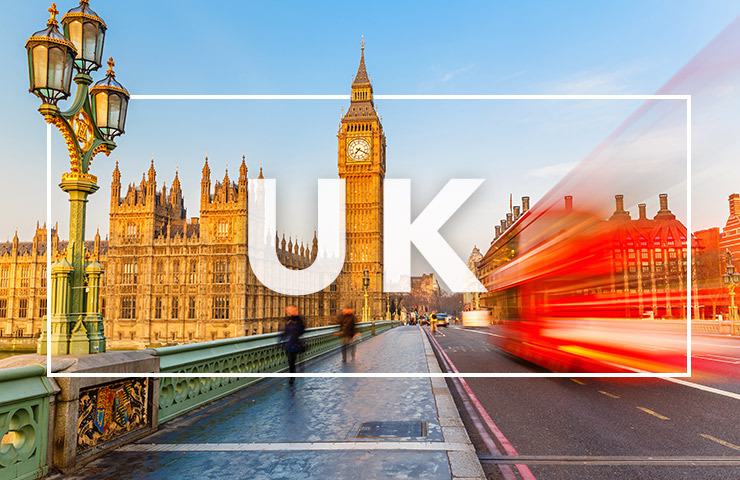 The UK offers a wide variety of schools in cities, towns and coastal resorts and is one of the most popular destinations in the world for an international student. 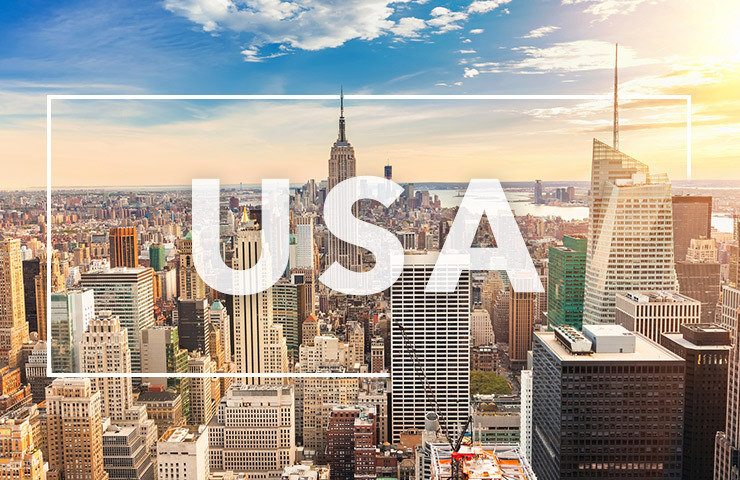 Whether you wish to live amongst the skyscrapers of New York City, the glamour of Los Angeles or in historic Washington D.C., studying English in the USA will allow you to take in world famous landmarks and see this larger than life country up close. 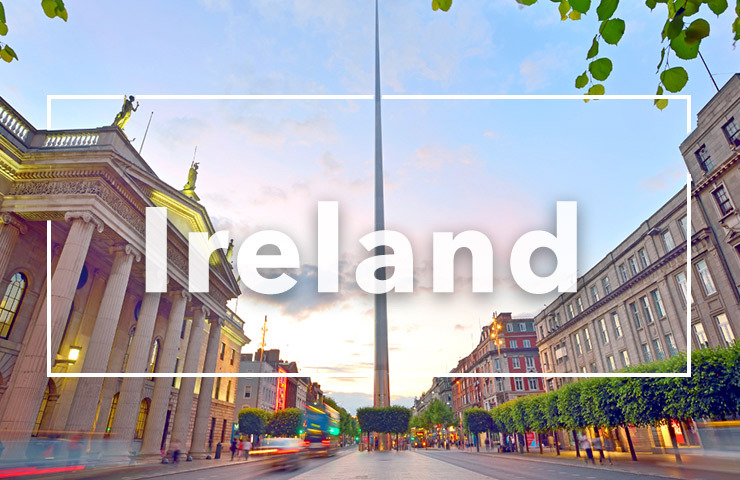 Ireland offers one of Europe's greatest capitals in Dublin, as well as breathtaking nature for those who love the outdoors with its rolling countryside, long sandy beaches and stunning coastline. Renowned internationally for the friendliness of its locals, Ireland is also known for its high quality of English language training.